Ancient Ones from reducing humanity to cinders. 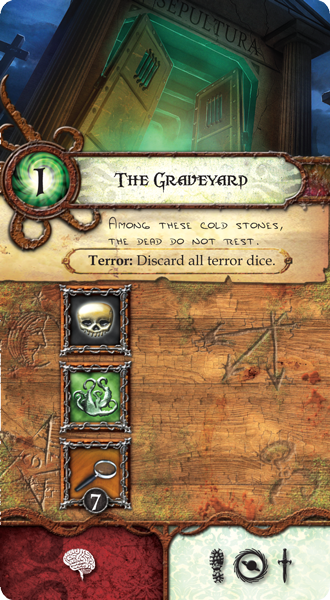 by Richard Launius and Kevin Wilson, the designers of Arkham Horror. 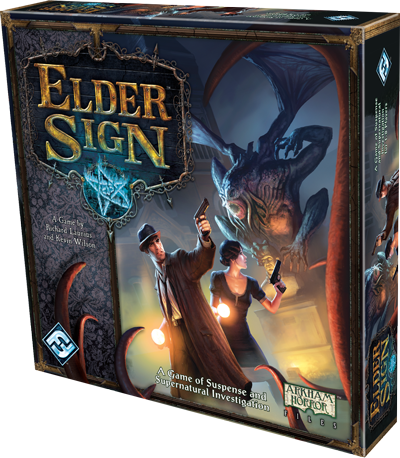 eldritch symbols used to seal away the Ancient Ones and win the game.